The annual registration and insurance fee covers your membership with Gymnastics Australia, Gymnastics Victoria and Peninsula Gymnastics. 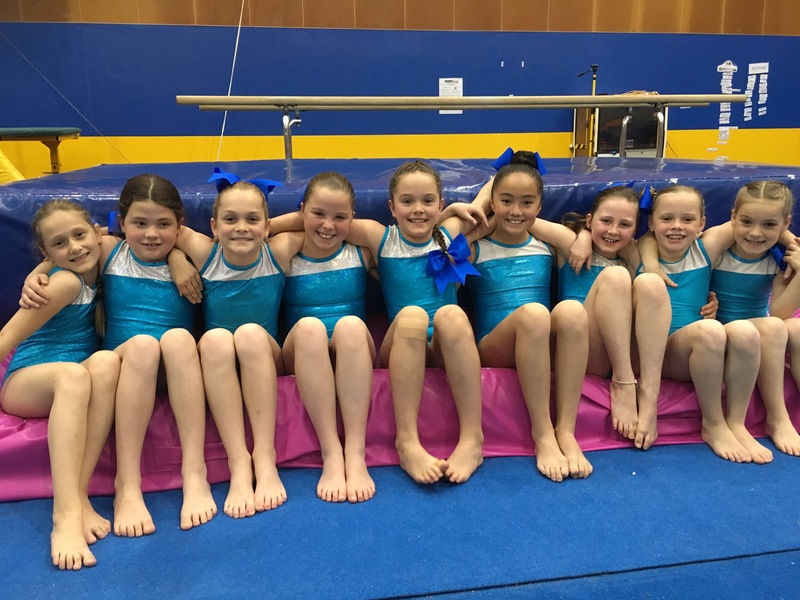 It provides an assurance that you are participating with an affiliated club of Gymnastics Australia for which there are high standards of qualification and compliance. Through this program registered participants and KinderGym carers are also covered through Marsh Advantage Insurance for personal injury. You can view the policy documents and what is covered on the Marsh Advantage website. We understand that things come up and you may miss a class every now and then, through illness, specialist appointments, school camps etc. That’s why we offer rescheduling. Simply let the Customer Service Team know that you are going to be absent prior to the class and they will assist you with rescheduling your lesson where there is availability within your program. Contact us to enquire about availabilities and we will get more information to you within 24hrs Monday – Friday. New enquiries over the weekend will be attended to on Monday morning. We only take bookings in classes with availabilities, so if no spots are available in your preferred class/time we can put you on the waiting list and contact you as soon as a position comes up.